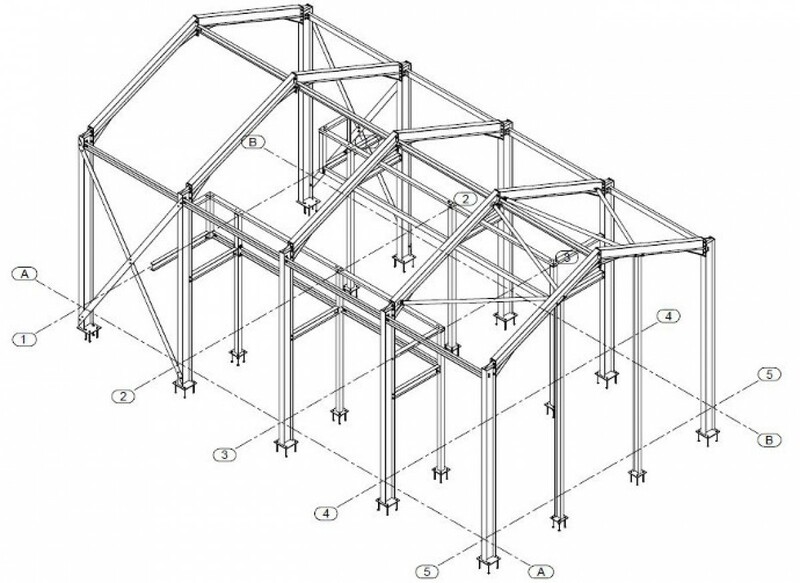 FULL STRUCTURAL FRAME - Surrey Steels - Steel fabricator and supplier in London. 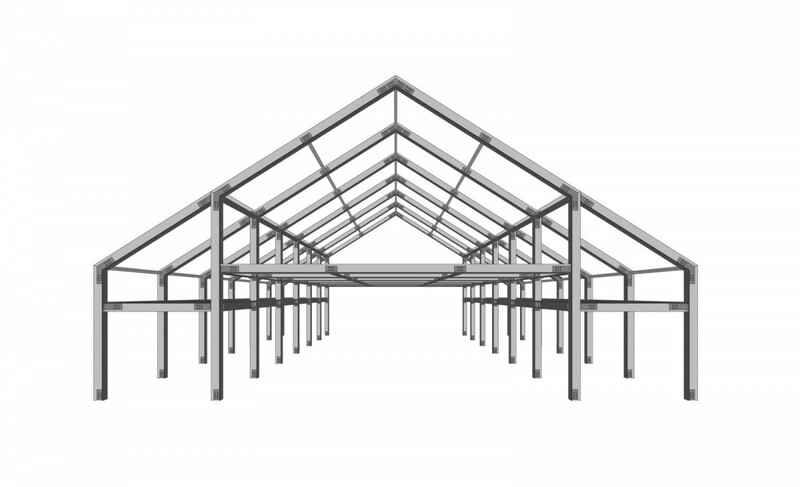 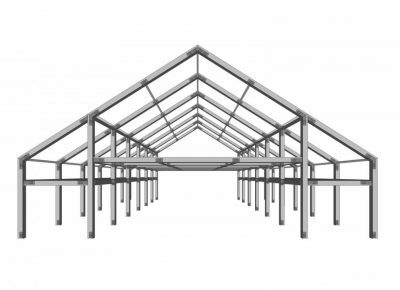 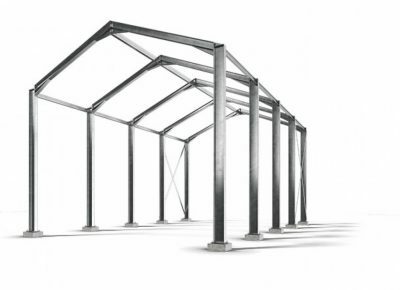 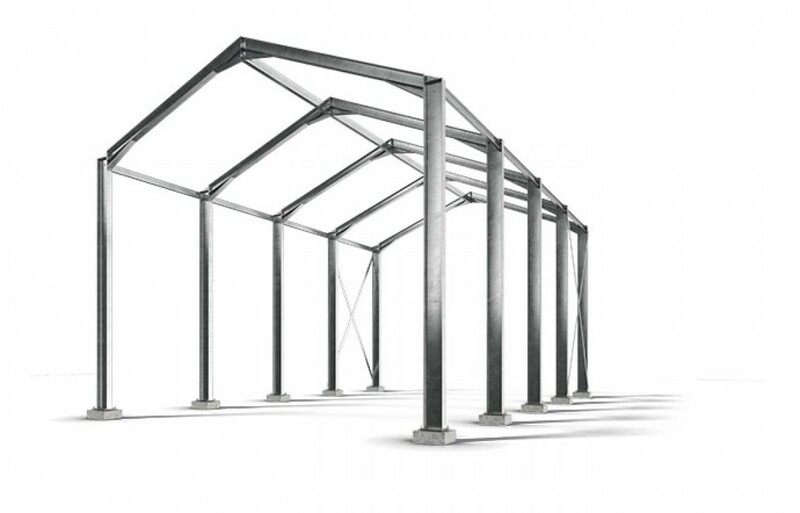 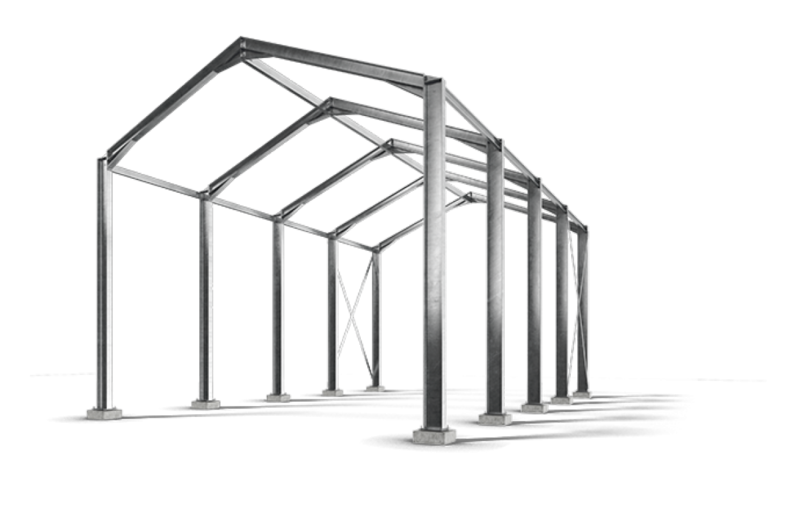 A full structural steel frame can be surveyed, drawn for fabrication and supplied fully fabricated to be erected on site either by our client or by our own site teams. 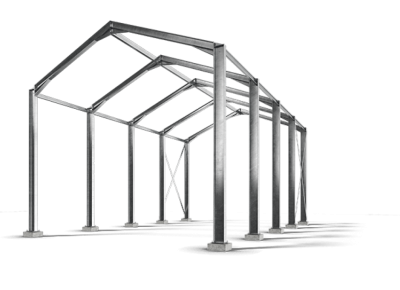 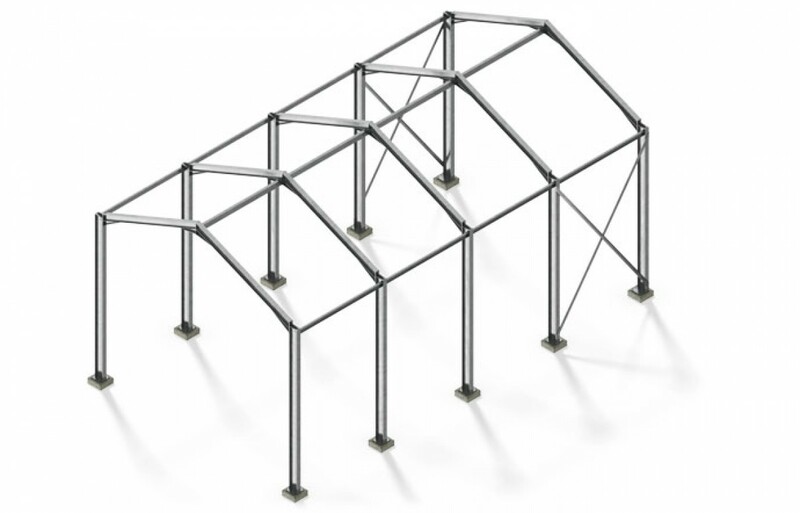 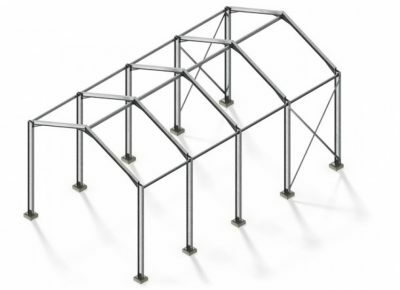 A structural frame can be anything from 4 or 5 steel members to this type of structure that is, in general self supporting to allow for building in fill of a variety of material types.